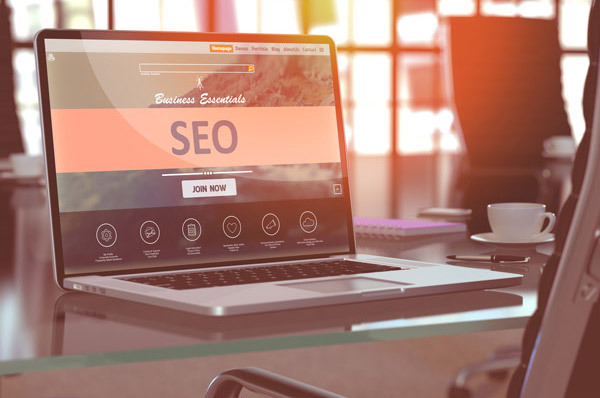 UZU Media is a top ranked Colorado Springs SEO company — providing both local SEO and national SEO campaigns that include on-page and organic SEO. Is your business being found on Google? Top spots on Google will consistently get the most leads. We apply ethical yet effective SEO strategies to get your business seen. You’ll not only get top rankings, but won’t risk losing them! We can also do an SEO audit for your site. Friends don’t let friends have $H!&@! websites! Don’t you wish it was true? But at UZU we pride ourselves on websites that are fast-loading, clean, modern, and designed to market for your business. UZU Media is a multi-year, Award-Winning Web Design Company that offers a different kind of process! We keep up with the latest in web design and web development, so that your business stands out and communicates your story better! It’s 2019, and Social Media is the new word-of-mouth. Is your business part of the conversation? The question can’t be, “Should we be doing Social Media Marketing?” Its, “Are we doing Social well?” Social Media is one of the best ways to advertise and have meaningful conversations with your brand advocates. It’s also a great place to show off what makes you unique and allow you to truly define the voice of your business. Whatever you're looking for, we've got you covered. What did you search to get here? 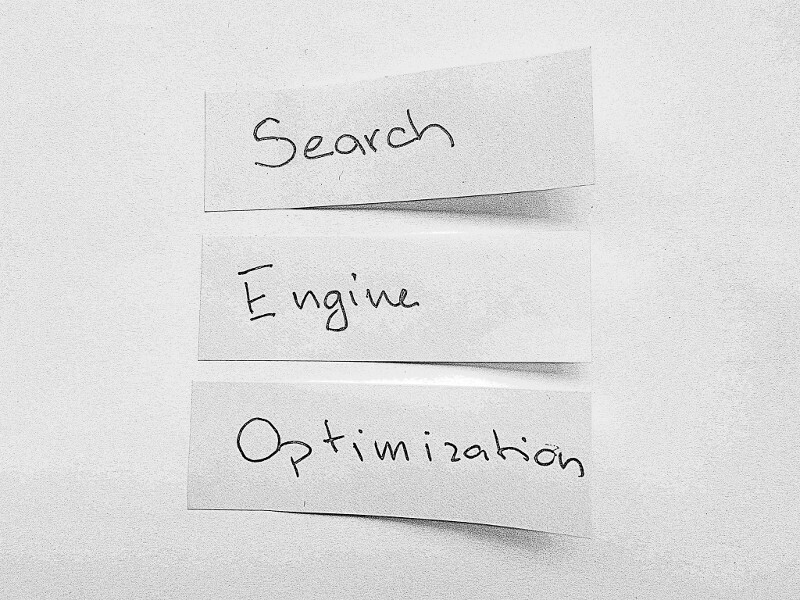 If you search Google for Colorado Springs SEO, Web Design Colorado Springs, Branding Colorado Springs or other similar searches, you’ll see that UZU Media is taking top results in categories against other Colorado Springs companies focused on these strategies for 2-3x longer. 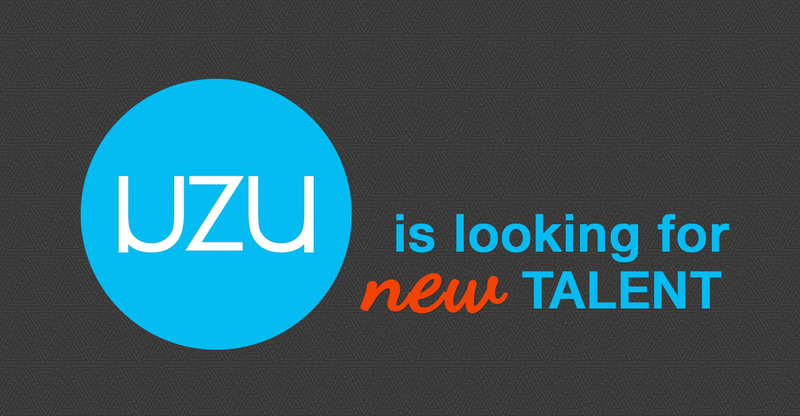 Even though UZU has only been around a few years, we’re getting big results. We’re on page 1 for some of our most competitive keywords against companies that are also SEO experts in Colorado Springs. If we can do this for UZU and our clients, we can do the same for you. Over the years, we’ve seen a bit. In light of this experience, we offer unique SEO strategies and solutions that will not only get top rankings for your company in Google, but build great marketing collateral that will connect you with the audience that are already out there looking for you. Among our solutions, we offer unparalleled SEO and Inbound Marketing solutions that can be tailored to your company’s sales and growth goals. If you need help from a leading Colorado Springs SEO company, check out the rest of our site. Or if you’ve done your research and already know what you want, then let’s get started. Imagine for a second. Where would your company be if all of your marketing efforts were working really well? The key to successful digital marketing and advertising today includes the integration of multi-channel marketing: strategy, internet marketing, traditional media, SEO, web design, social media, branding, video, and the list goes on. The game has changed, and a lot of the big companies are losing ground. You’ve a long way, but you have to run your business. Who has the time to keep up with it all? That’s why we’re here. 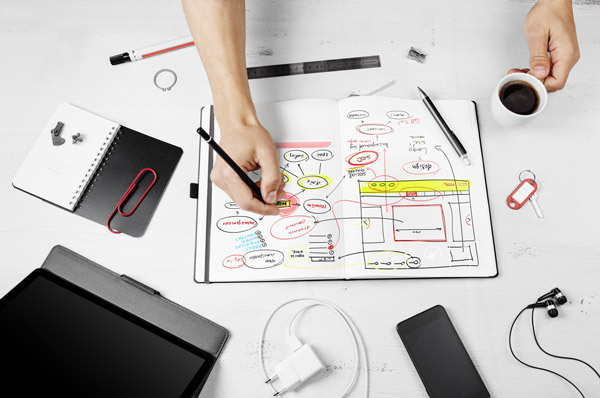 Do you know how your website stacks up? Get a free, no-obligation SEO audit for your website. You can’t manage what you can’t measure!